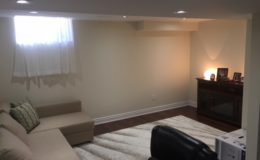 Basement remodeling can transform this space into the entertainment area. 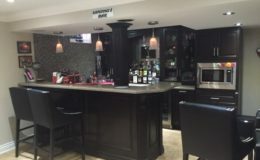 Here, you can enjoy life’s best moments with your loved ones and arrange parties, watch movies, play sports games, celebrate holidays, and a lot more. 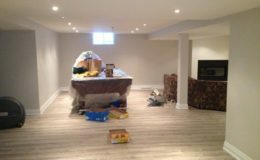 At M&D Builders, we provide complete basement remodeling services to make your basement from lowly to lovely. 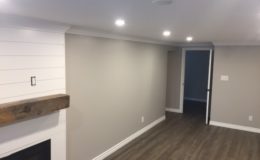 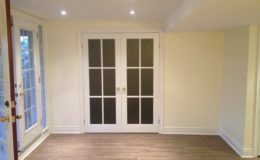 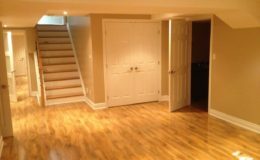 Whether you are looking for basement renovation, basement finishing, home remodeling or whatever, our contractors will provide the best possible services by transforming your basement finishing ideas into a plan. 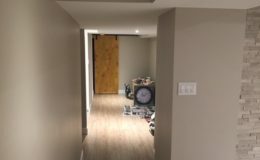 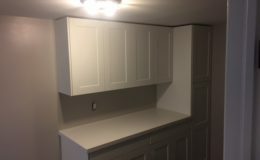 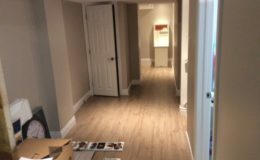 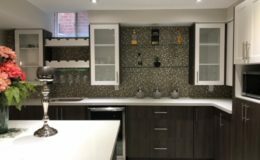 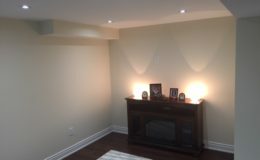 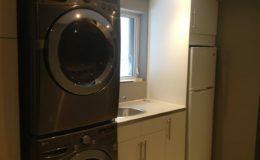 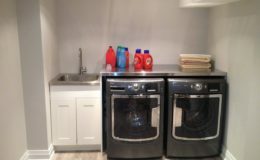 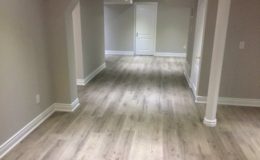 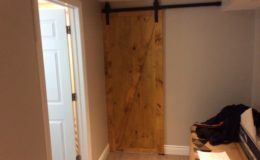 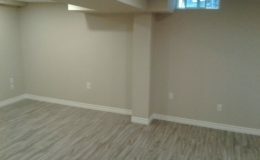 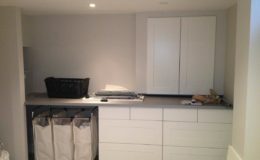 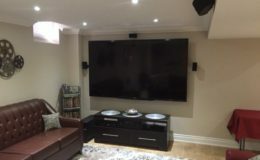 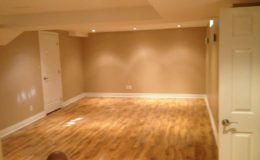 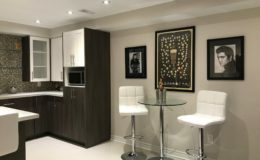 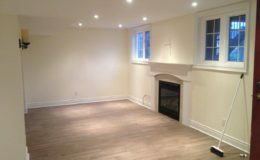 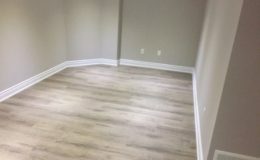 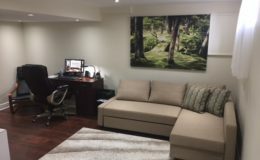 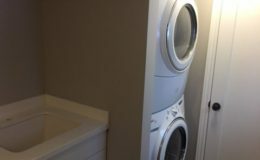 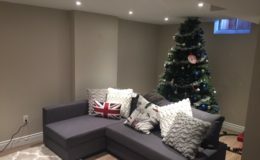 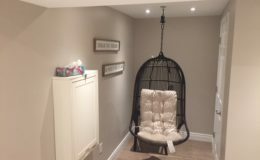 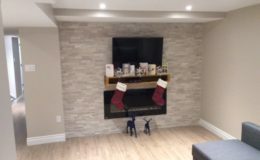 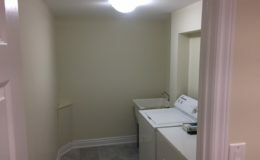 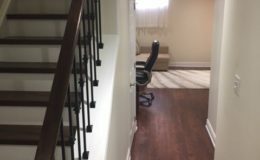 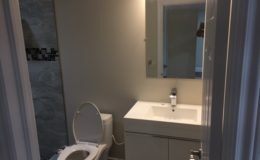 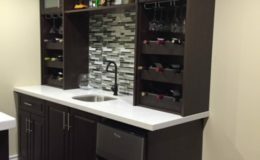 We take pride ourselves for being trusted, reputed and authentic basement renovations company in Mississauga. 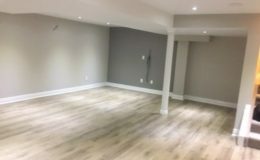 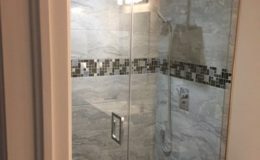 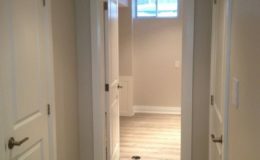 When you hire our basement remodeling contractors, you will receive the best possible services for your project on time and within your budget. 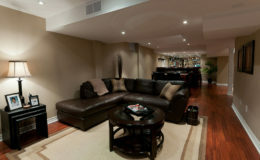 They are talented, energetic and experienced. 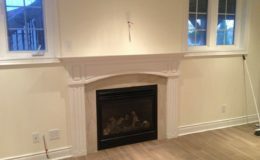 Our experts have already learned from their mistakes, so you do not have to worry. 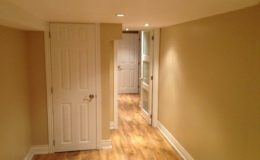 If you are interested to hire our contractors, then simply give us a call and get a quick response. 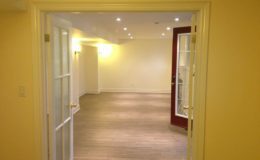 We provide free consultation to discuss your project. 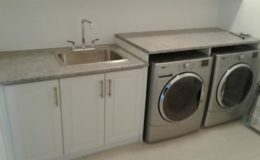 In addition to this, we also provide a free online estimate, which will be constant. 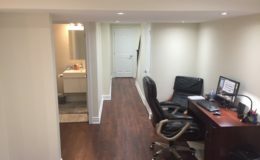 Our estimate will not change until you approach for additional services or alternation. 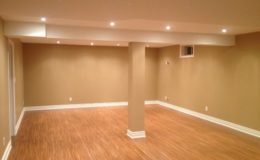 Basement remodeling can increase the value of your house if you are planning to sell your home in the future. 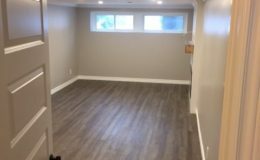 It also allows you to give your family more space to play or study. 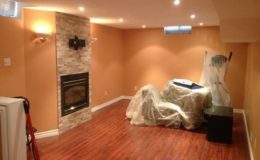 We are here to help our clients save money on their basement renovation projects. 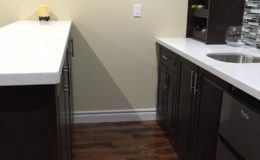 No middleman like supplier or contractors is involved. 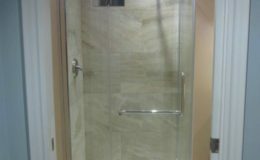 It means you will receive high quality renovation at highly attractive rates. 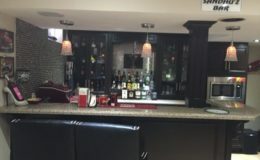 Our customers are our first priory. 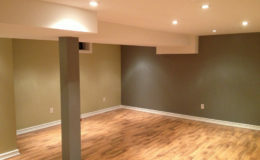 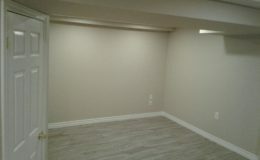 To make them happy and satisfy, we specialize in turning their old homes, unused basements into entertainment areas. 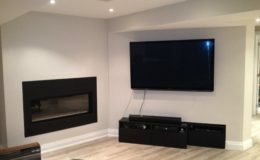 Our installers also install home theatre, hardwood flooring, and eye catching textural interest. 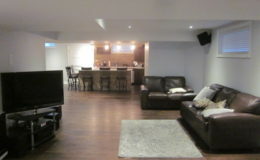 We have converted plenty of old, dusty and unused basements into perfect spaces for special nights or you just want to watch a movie. 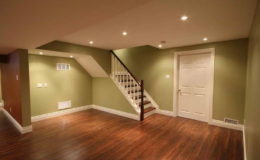 If your family has special requirements for basement, then feel free to let us know. 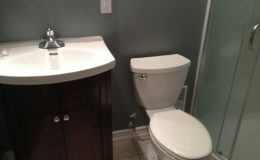 We will design a perfect solution to meet their needs and expectations. 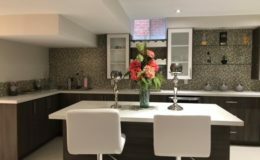 Our main concern is to provide each client with a home that makes their lives easier and happier. 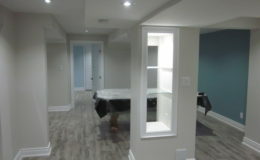 Our group of contractors gives equal attention to all the projects. 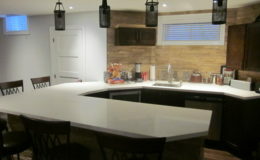 Each has the skills to quickly create beautiful, lasting projects that will please your eyes as well as budget. 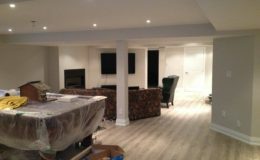 Feel free to give us a call and discuss your project with us.